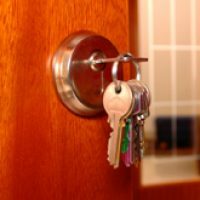 If your locked out of your home, condo or apartment choose us as your locksmith. We offer low cost affordable rates, that won’t break your budget. Fast response to emergency situations. If you’re needing to change your locks or simply needing them rekeyed. We are the locksmith for that also. From low cost entry locks to high security locks we have them all I stock ready for you.